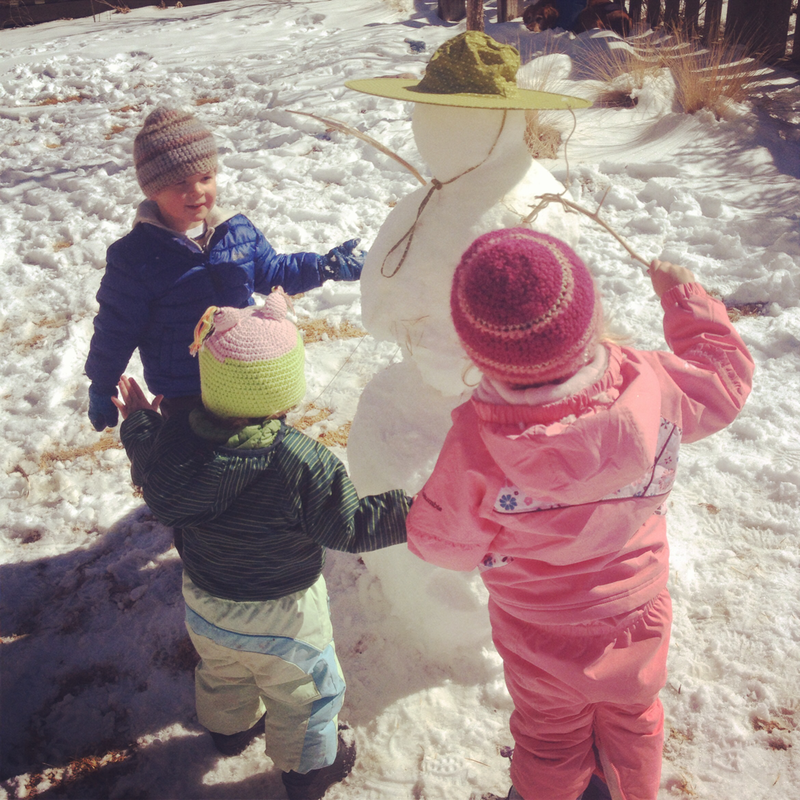 "Fire fairies shining bright, bring to us your golden light..." the song we sing when lighting the candle at snack time. 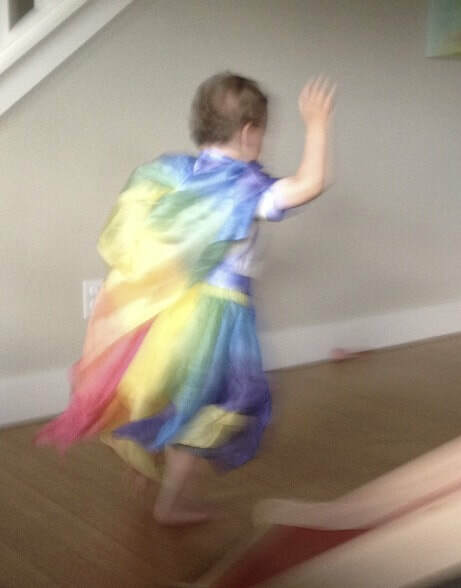 Sweet Pea Playgarden is three hours of a simple pre-school morning. 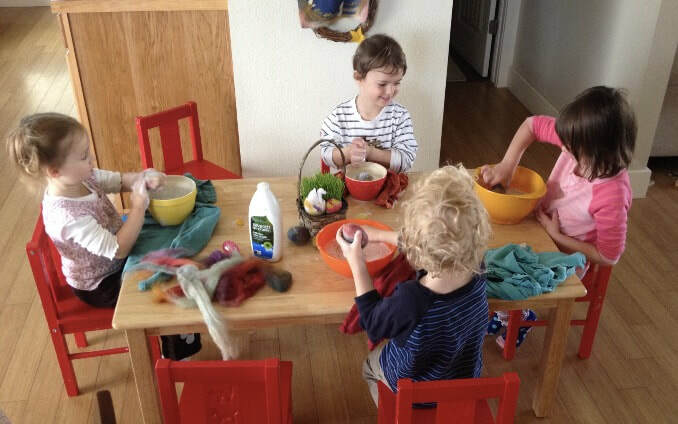 The Waldorf approach includes simple, creative, developmentally appropriate play and activities. 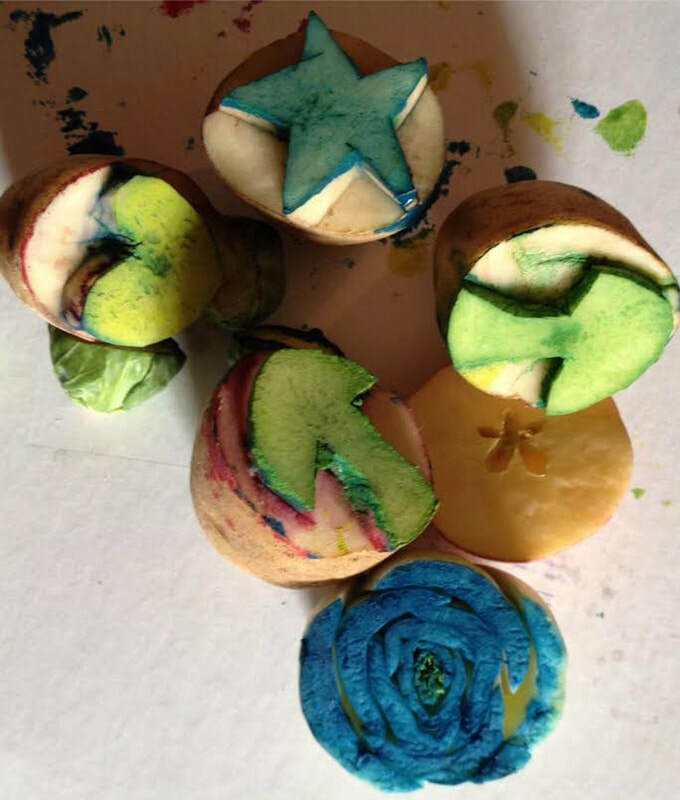 Each Monday we enjoy free play, a short circle time, a healthy snack, an alternating activity including watercolor painting, nature weaving, wet felting, bread making, playing with play dough, (safe) veggie chopping and more. We create simple seasonal crafts - note: we spend more time on process and enjoying what we are doing in the moment rather than worrying so much about the finished product :) We always go on a short nature walk near my home. Who: 3, 4 and 5 year olds (I am able to have four in our group). And me. I am a Waldorf Early Childhood Teacher. 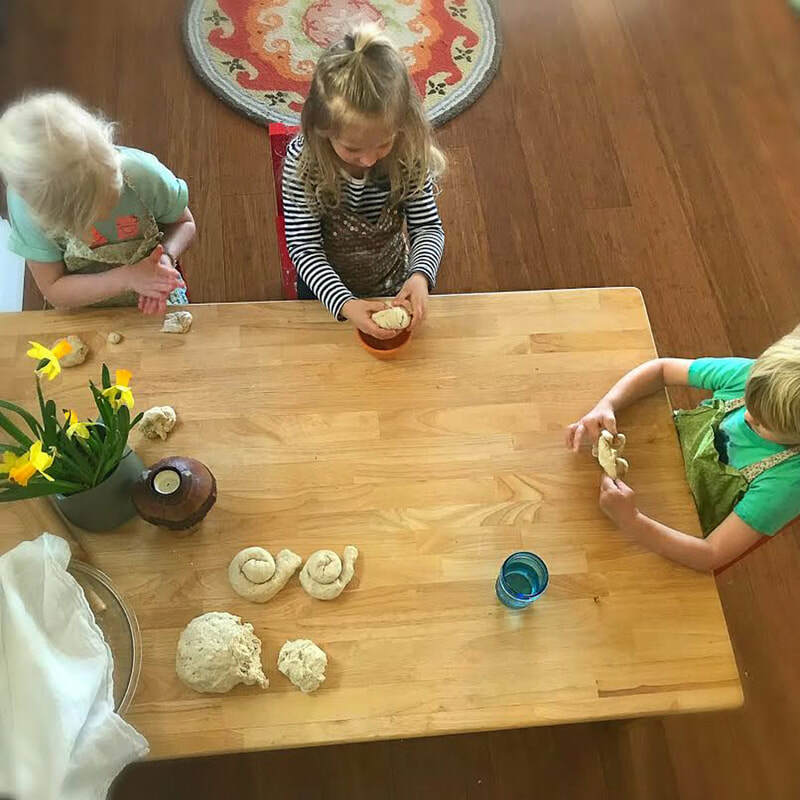 I have held small groups of children in my home in the past and have taught pre-school at River Song Waldorf School, and more recently, kindergarten at Mountain Sage Community School. 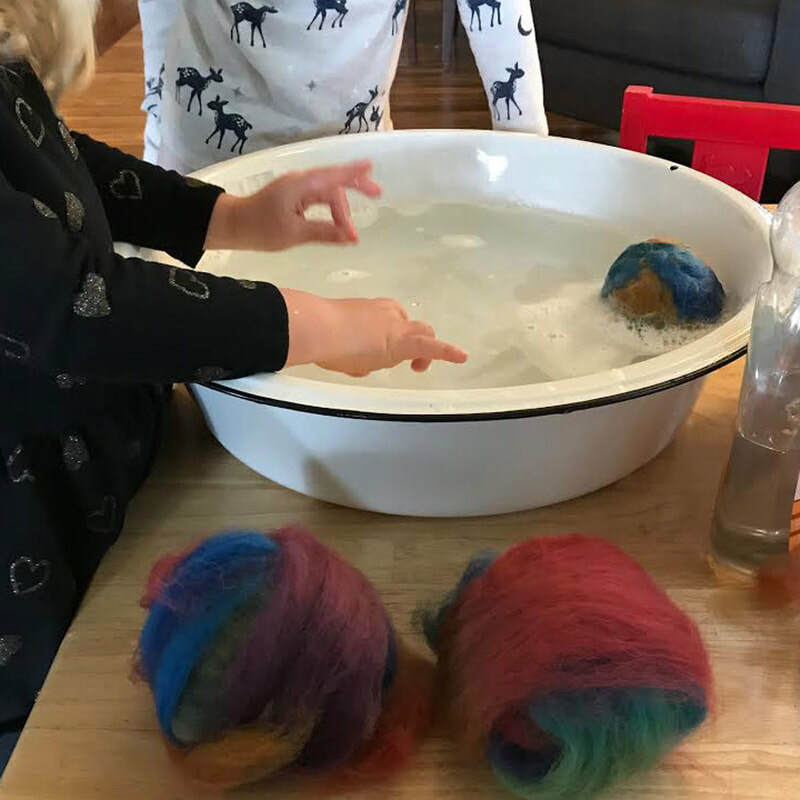 I currently have my own business away from the classroom and have realized that I simply enjoy life better when I spend at least a bit of time working with young children in a Waldorf environment. This is why I have chosen to create the Sweet Pea Playgarden. It will be my great pleasure to offer your children this precious celebration of early childhood and you a few hours of time to yourself. ​I have a seven year old son who attends second grade at Mountain Sage and a 22 year old daughter who is away finishing up college. The fee is $35/each Monday. You may pay per week or month. Please be prepared to commit to coming every week that you are able. If you need to cancel please do so at least 24 hours in advance if possible so I can plan our day accordingly. ​We will follow the PSD school calendar for holidays.